The retail market in Romania was worth 31.2 billion euros in 2007, and Deloitte estimates a 132% increase in the coming ten years. The study shows that anticipations regarding Romania and Bulgaria's evolution have to do with the relatively small current size of the two markets, considering the low value of sales per capita. 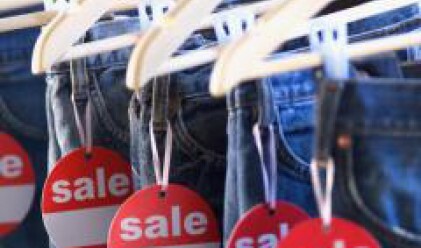 Retail sales in Romania account for 31% of the average sales in the 27 EU states, with 1,447 euros per capita, the lowest level recorded in the EU. Spending allocated per capita for health will go up by 85% by 2012, to over 12 billion euros, compared with 2007, as Romania adapts its health system in line with the EU standards, while revenues and the use of medical services increases according to Deloitte.